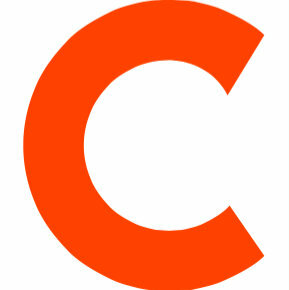 Time Inc. has launched Extra Crispy, an online destination devoted to breakfast and brunch. Former Tasting Table deputy editor Ryan Grim heads up content as site director; he is joined by fellow Tasting Table alum Kat Kinsman (senior editor, food and drinks) and Margaret Eby (culture editor). 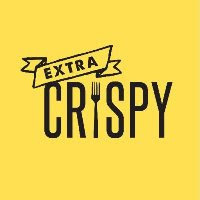 Follow Extra Crispy on Instagram for mouth-watering breakfast and brunch photos.